Love how the denim jacket dressed down these sequins and make them more appropriate for a daytime wear! Very pretty look! perfect combo, that skirt shines so much! 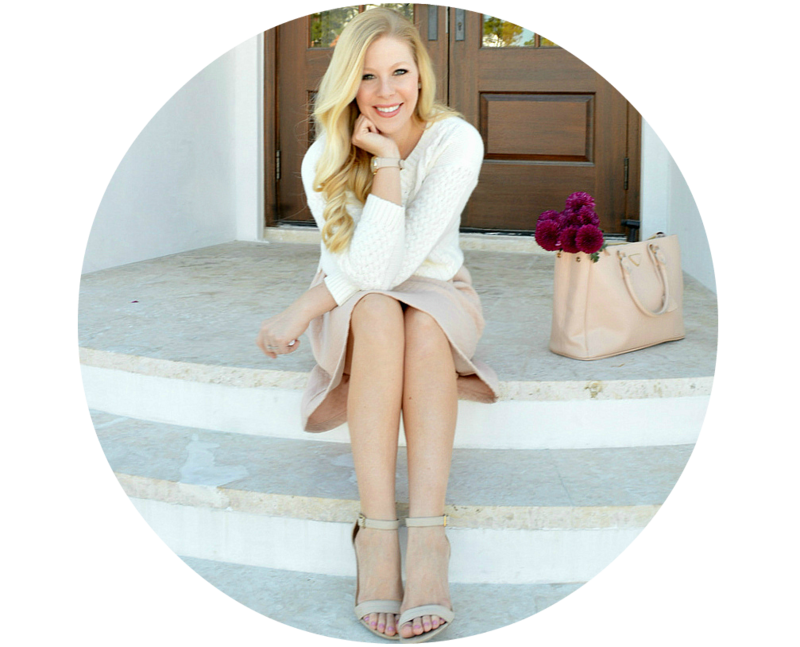 I love how you've incorporated sequins into an everyday look! They're just too fun to save for special occasions! I love your skirt and your necklace. Unexpected combo but it looks really good together! You look so cute!!! Loving that skirt and how you styled it!! I like how you simmered the sequenced skirt down with a jean jacket! 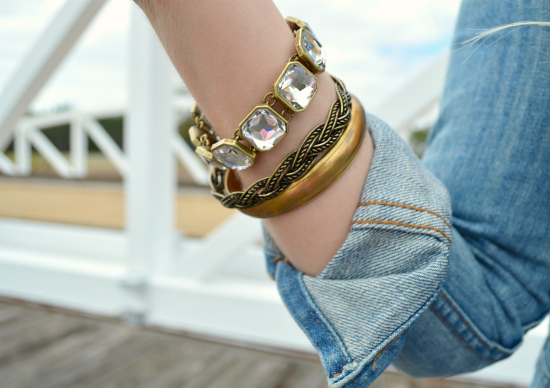 The denim jacket is a fantastic way to make sequins more wearable for the day! And sequins always put a smile on my face. Gorgeous look, and in love with those shoes as well. Love the sequin skirt paired with denim! I love it when anyone can pull off casual sequins, so cute! Oh my goodness, I love your skirt!! You look great. Anna, you look stunning. That skirt is fabulous. I love how the denim jacket tones down this entire look! So cute! I love sequins. I just got a pair of sequin running sneakers! The sequin skirt is so fabulous! I am obsessed with this outfit, that skirt is so cute with the denim jacket. Sequins are always a good idea. Your skirt reminds me of a mermaid! I love the whole ensemble. 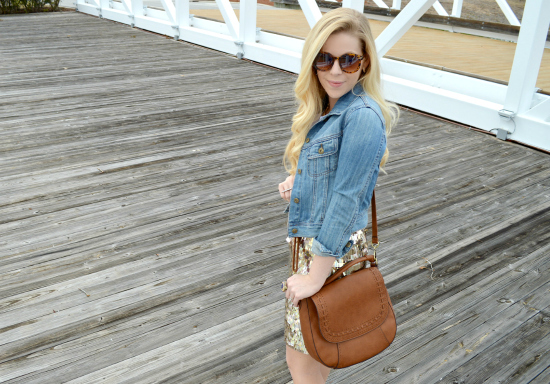 I never would have styled the sequins skirt with a blouse and denim jacket but it really works! Loving this casual sequin skirt look. I want to now brush off my sequin skirt and throw it on for every day wear. woooow! matt and shiny together! and your hair completes the golden look, perfect! Such a cute look- that skirt is gorgeous!